So why is environmental policy often at odds with economic opportunity? Falaschetti will explore this question and present the case for free market environmentalism at FreedomFest on Thursday, July 12th. When there are “negative externalities” — costs that economic actors impose on others without paying a price for their actions — any presumption that the market economy, left to its own devices, will do the right thing goes out the window. So what should we do? Environmental economics is all about answering that question. But, as Falaschetti will show, environmental economics is not, as professor Krugman argues, all about answering that question. Instead, the very premise of the argument is flawed. As Nobel laureate Ronald Coase explained, the fundamental problem for law and economics is not “negative externalities,” but rather transaction costs. While these costs can be considerable for environmental services, it’s not accurate to say markets fail. After all, we don’t say markets fail when transportation is costly. So why do so when transacting is costly? Markets don’t fail. The political-legal services that are necessary for economic efficiency fail. 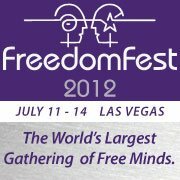 Going to FreedomFest? 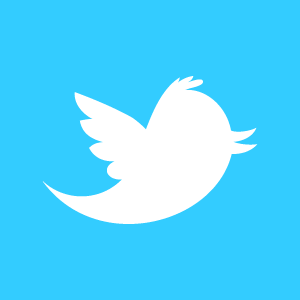 Check out Dino Falaschetti’s speech on Thursday, July 12th at 2:30 PM, and follow PERC on Twitter. Also, look for PERC at booth #106!